Our range of products include i-prid vibro ripper. 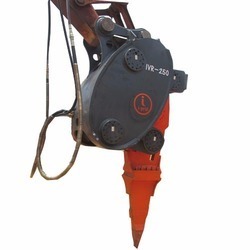 We are a leading trader, exporter and supplier of an exclusive range of i-Prid Vibro Ripper. The offered machine is tested properly before dispatching to customers.